Hope Internet will be fixed for a long time for you. So glad you are back on line. No you can really party. Was wondering what was the go, now I know. Have yet to be NBN'd. I love your Old Queenslander piece. I too am not crazy about applying the backstitches. Enjoy the party! Congrats to the happy couple. I am glad that they are taking their time to roll out the NBN in my area. How frustrating. Hi Wendy, oh no! How frustrating for you! We had no internet one Christmas time and my (adult) children went berserk (they just couldn't cope without it - lol!). 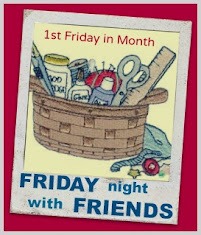 Happy to do FNSI next Friday instead. Congratulations to you all on your son's engagement. Congrats on the engagement and I hope you have a fantastic time tonight at the party! 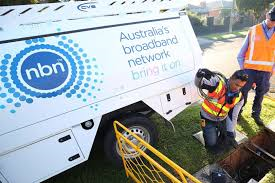 As for the NBN, I can't believe they found broken cables already! 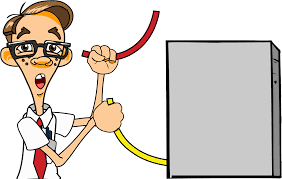 Considering how many are having trouble with NBN, you have to wonder how many other problems might be related to cable damage. Our NBN is slower than before NBN - but our phone is not connected to it as that couldn't be done in this area. See you next week. Glad you're internet is back on & running. I think before we had the internet to entertain us, we just watched paint dry! Hahaha! Not really ... an old-fashioned deck of cards is what we use to play with. That an paper crossword puzzles and jigsaw puzzles. Hours of pleasure!